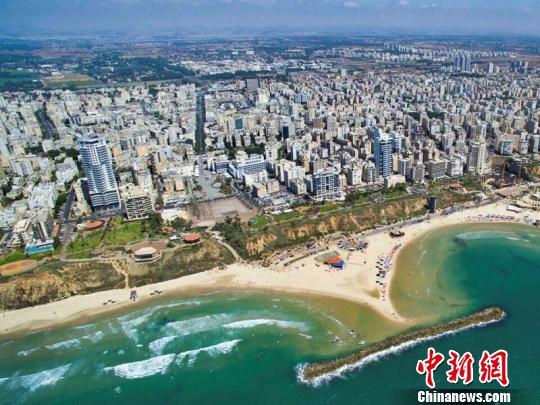 The Israeli Ministry of Tourism held a promotional fair in Fuzhou, south China’s Fujian province on May 9. It is one of the country’s many promotional events held in China in May. Fuzhou is a potential source of outbound tourism, and people under the age of 25 are the main contributors of outbound tourism and overseas consumption, said Bora Shnitman, chief repre-sentative of Israeli Government Tourist Office in China. “Fujian is at the core of the 21st Century Maritime Silk Road, and Israel is on the route. I believe the two sides could conduct closer cooperation in tourism and share the benefits of the Belt and Road Initiative,” he pointed out. 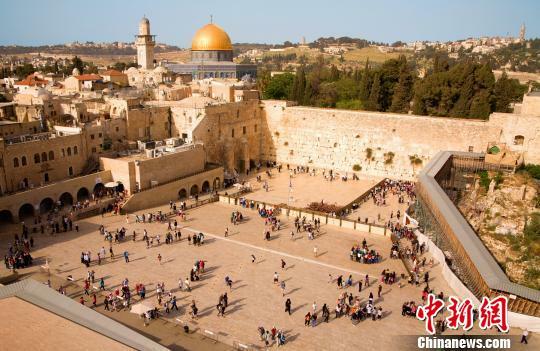 In 2017, about 114,000 Chinese tourists visited Israel, an increase of 41 percent from the previ-ous year, sources from the Israeli Ministry of Tourism said. To meet the demands of a growing Chinese tourist market, the Israeli Tourism Ministry has ele-vated tourism infrastructure and services, such as increasing the training of tour guides and chefs who specialise in Chinese food, according to Shnitman.